Want to have the real smartphone experience? 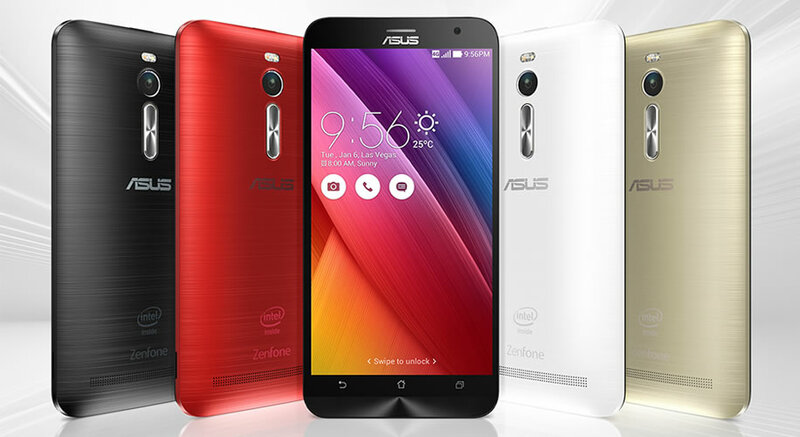 Just wait for a week because Asus zenfone 2 is releasing in a week on April 23rd. All your questions and doubts will be cleared regarding the smartphone experience by going through this blog post. Let me start by explaining why I mentioned Asus zenfone 2 will redefine your smartphone experience. It’s because zenfone 2 has got an amazing upgrade from its predecessor. The specifications are drool worthy. And This beast comes with an unbeatable price tag. It’s also going to be released in multiple variants. It looks likely to smash all previous sales records. The 4GB RAM thing indeed sounds very tempting after-all, it’ a first for the current breed of smartphones, that’s not all that there is to it. The beauty of Zen is breathtaking with ultra thin smooth edges. This enables a super hold for the user and gives a cool experience. The intuitive Rear Controls gives it a premium feel. Its easy to use & works like a charm. It is super secure and extremely comfortable to use. With 72% screen-to-body ratio 5.5 inch screen is made to look like a 5 inch smartphone. With the new Transfusion and Illusion series of back case, get your own style and showcase uniqueness to the world. ZenFone 2 is powered by 64-bit 2.3GHz Super Quad-Core Intel Atom Z3580 processor, and it is the world’s first smartphone with 4GB RAM of dual-channel DDR3. Featuring LTE Cat 4+ for download speeds up to 250Mbit per second and a touch response time of 60ms, ZenFone 2 gives you power beyond your imagination. It is sure to give an unprecedented performance. With 13 MP rear and 5 MP front camera, the picture quality is above excellent. And it has light picture quality due to large aperture size of F/2.0. This is very much close to flagship models in the high range segment. The PixelMaster Camera captures stunning, high-resolution photos with zero shutter lag using the 5 element lenses. The Intel atom super quad core processor Z3580/3560 with 2 MB cache balances superpower efficiency and brilliant performance. With Gorilla Glass 3 which is pretty much the standard across all high-end phones And a 5.5 inch, full HD 1920×1080 display, it makes watching movies and playing games super fun. Crystal clear, razor sharp display is an experience in itself. The power button has been moved to the edge of the phone to avoid any accidental press. However, this button is also used to turn on the display, a feature which is frequently used, which can be achieved with a simple double tap on the screen. All in all, a much awaited phone which will definitely redefine the Smartphone experience all together. There are way more many reasons to buy this amazing little beast.